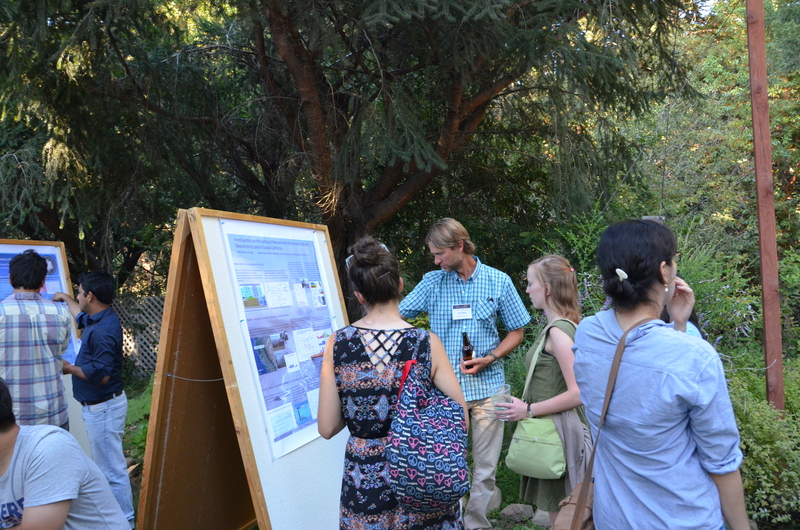 Welcome to the UCSC STEM Postdocs webpage! 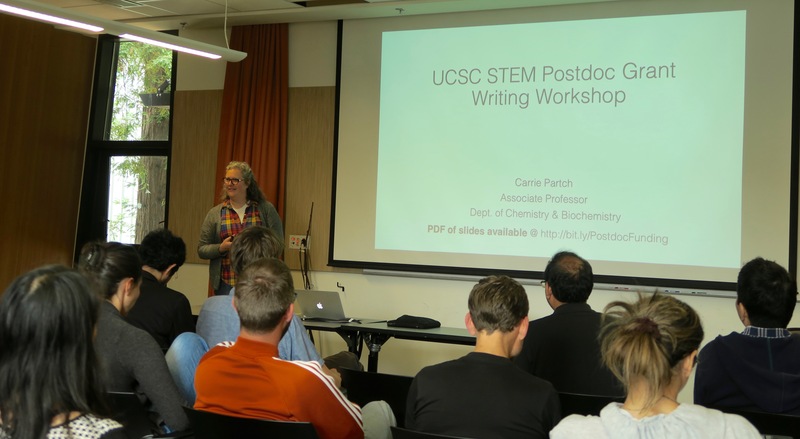 The USPA is a postdoctoral-led organization that aims to provide career training and resources to postdoctoral scholars here at UC Santa Cruz. 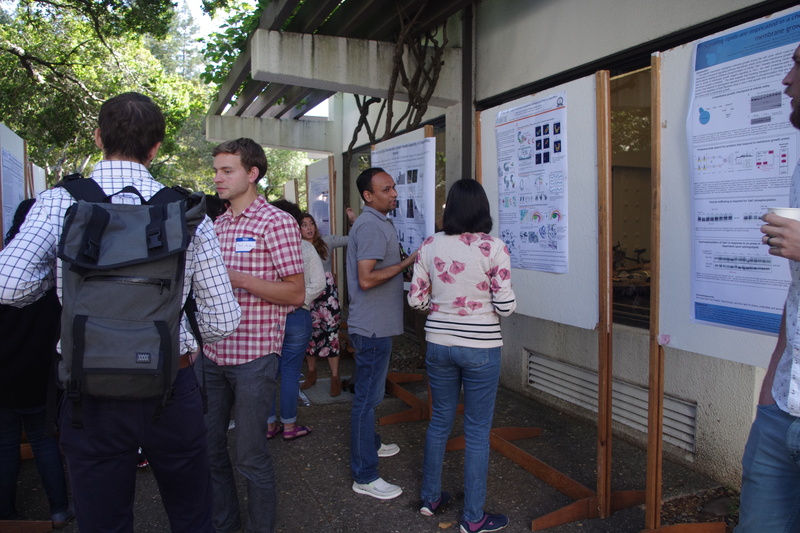 Each year the USPA organizes a symposium, and a series of workshops to highlight postdoctoral research, provides postdocs with career planning support, and build a stronger postdoc community. 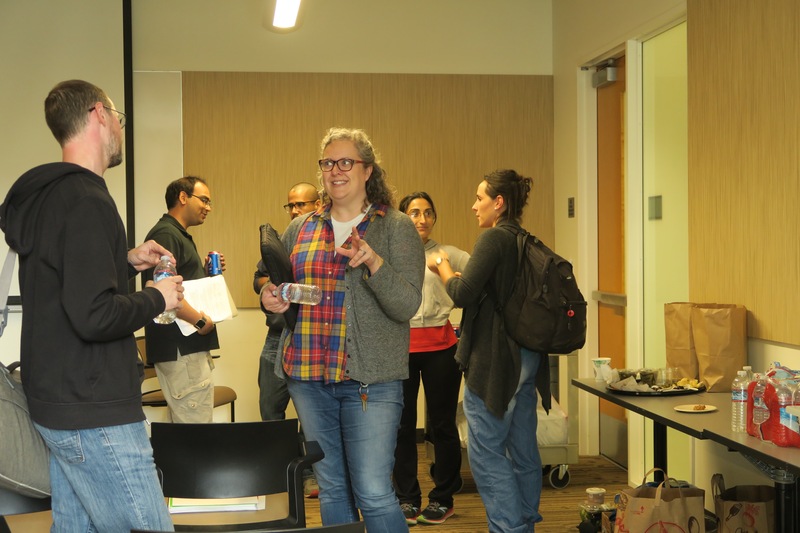 Our goal is to create a welcoming environment for new postdocs and a supportive group of peers to navigate this pivotal career stage together. 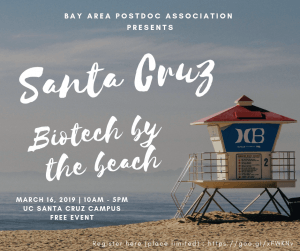 On Saturday March 16, the Bay Area Postdocs will visit Santa Cruz. 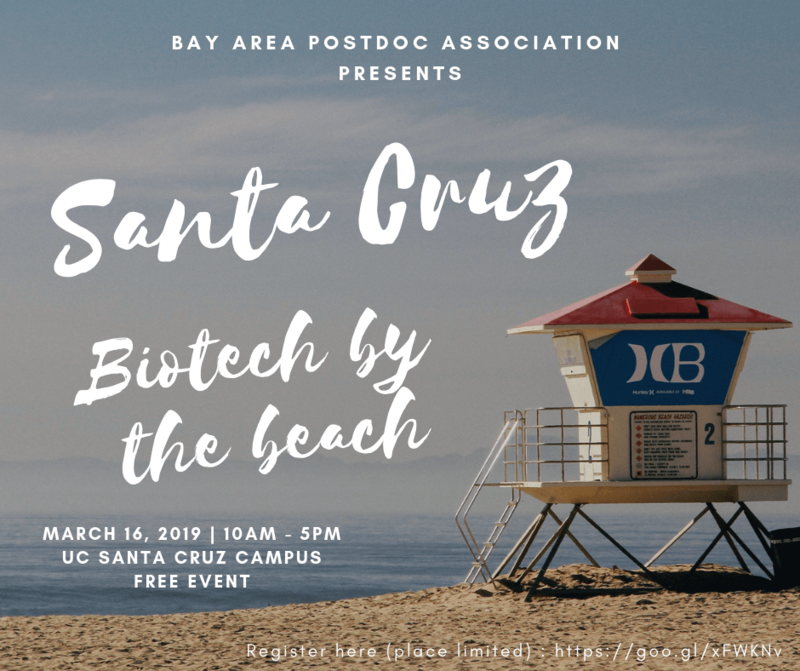 Join us and learn about opportunities at Startup Sandbox, Two Pore Guys, and network with colleagues from across the Bay Area. Free lunch as well! 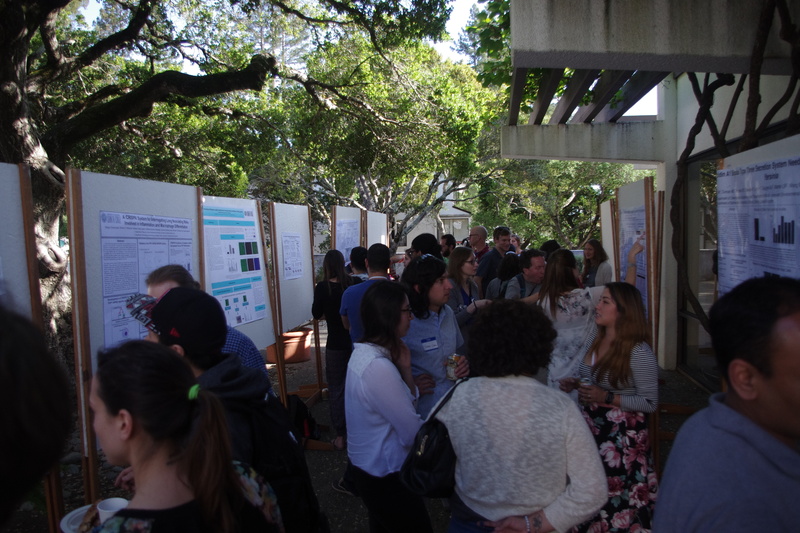 Please register for the event via the Bay Area Postdocs website! 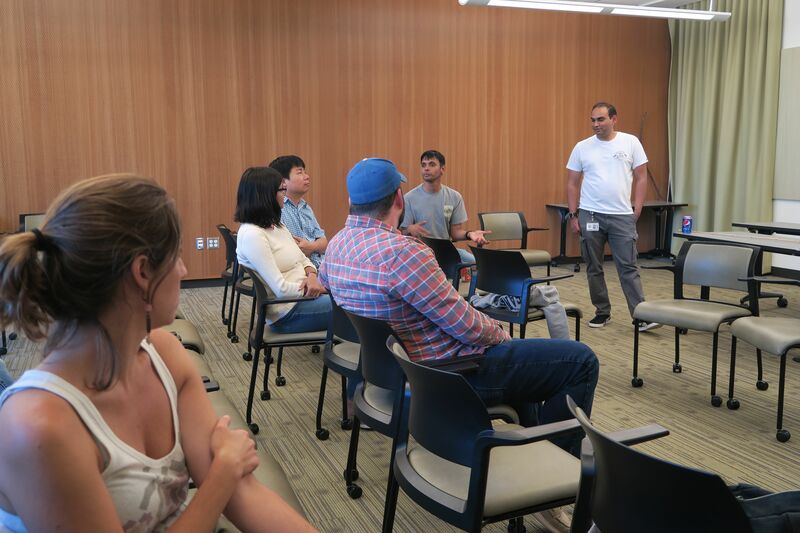 The USPA is happy to host Alireza Chavosh, Director of Startup Sandbox for an information session on Santa Cruz's own startup incubator as well as plans for a new accelerator program. 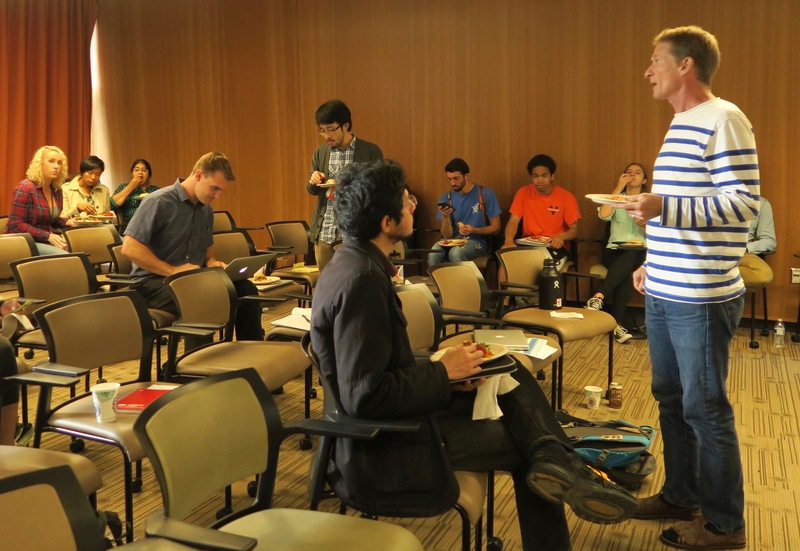 Have an idea that you think could become a product? 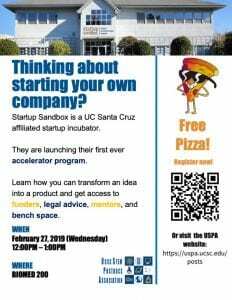 Come and learn how Startup Sandbox can help you turn your research into a company! 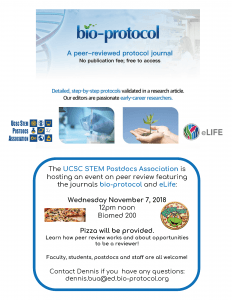 The UCSC STEM Postdocs Association (USPA) is holding an event sponsored by the open access journals Bio-protocol and eLife on 11/7, 12 pm in Biomed 200. 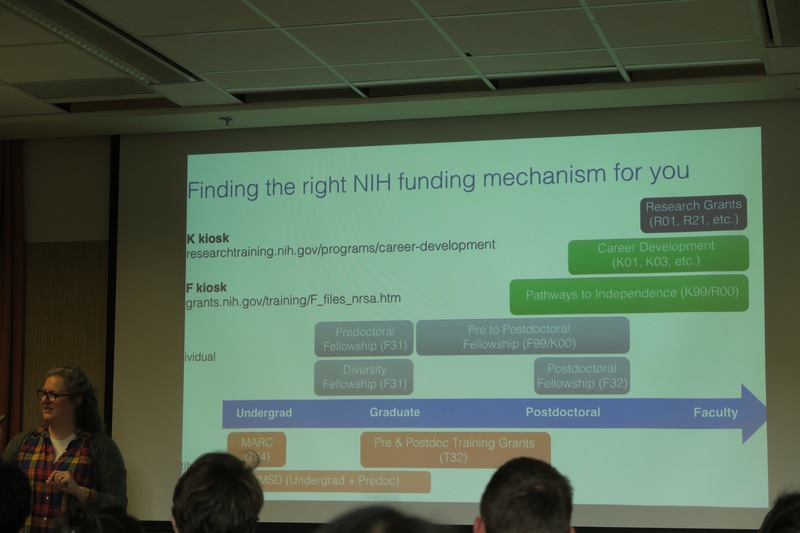 Both journals have opportunities for early career researchers (e.g. 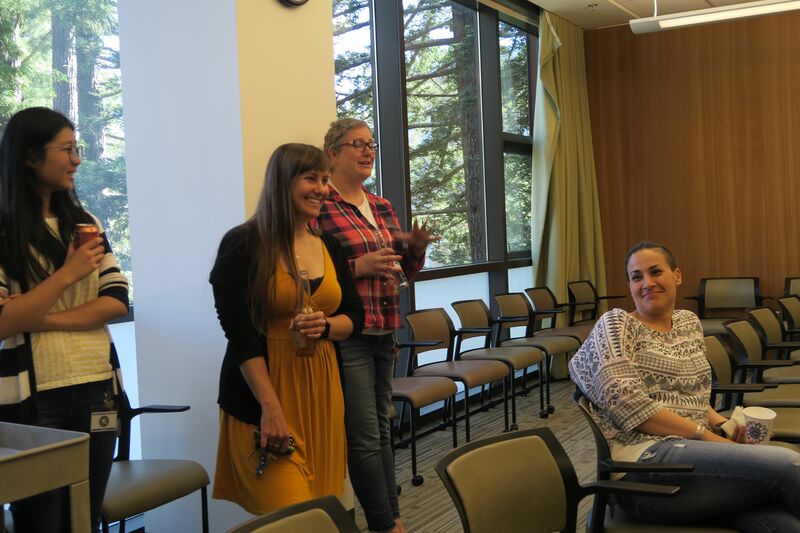 postdocs) to serve as a reviewer. We also encourage PIs to attend and share their thoughts on peer review and learn about the publishing process at these journals. 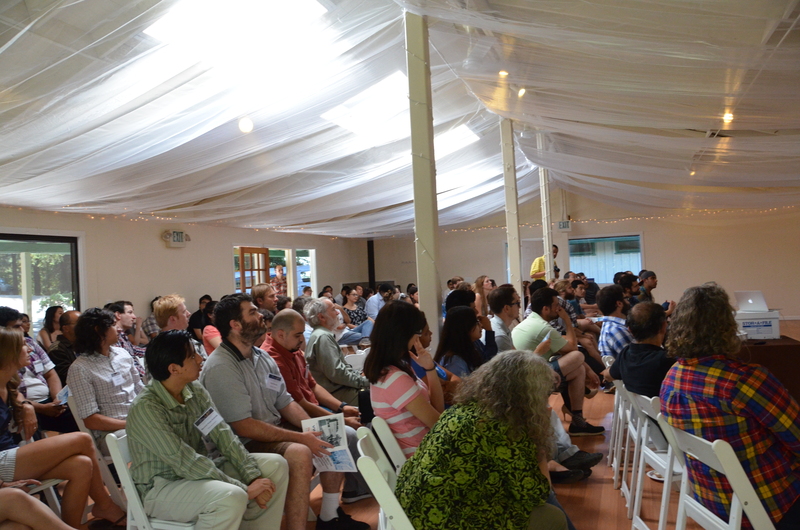 Bio-protocol is a journal dedicated to making methods easily reproducible. 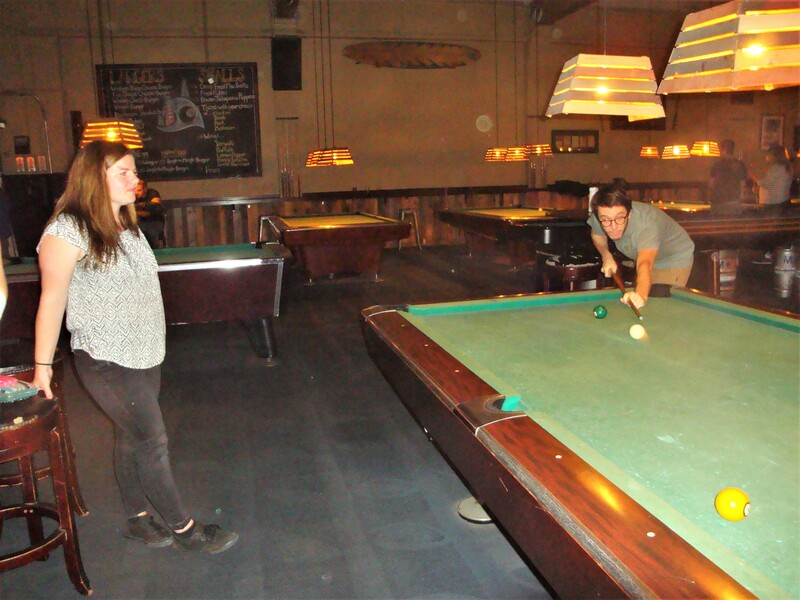 The journal publishes methods that are novel or serious improvements to the methods that are commonly used. 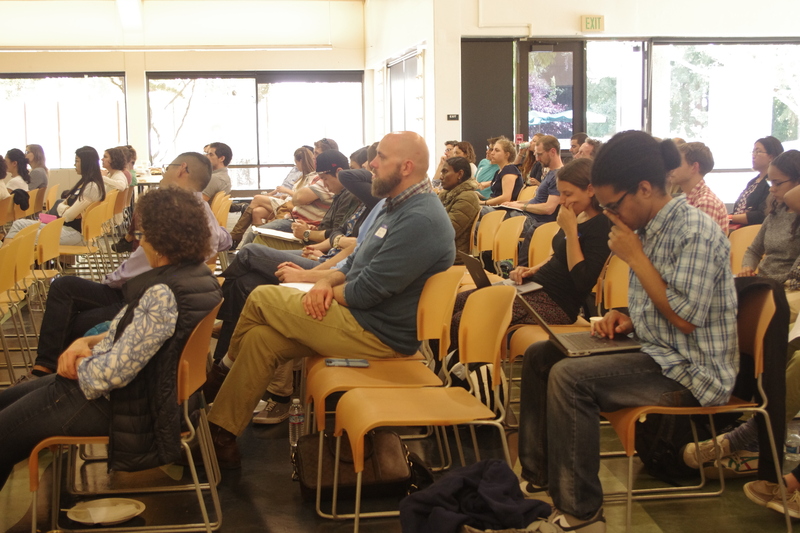 Opportunities exist for senior graduate students and postdocs to review papers in conjunction with editors. 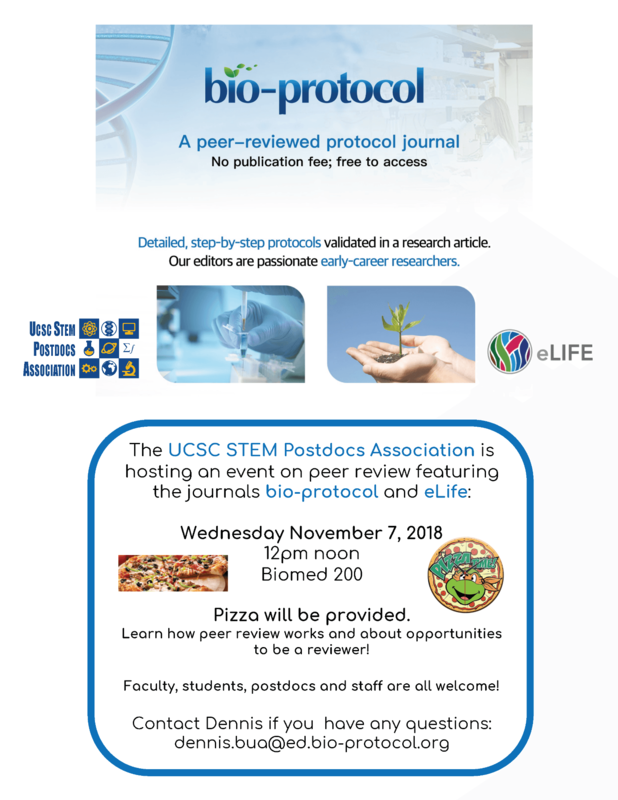 Dennis Bua, the Director of Communications at Bio-protocol, will speak about how early career researchers can get involved. eLife is a broad interest, open access, non-profit journal founded by the Howard Hughes Medical Institute, the Max Planck Society and the Wellcome Trust, and led by scientists. eLife is determined to improve the publishing process and has pioneered new models of open peer review (e.g. reviews are published with the article). 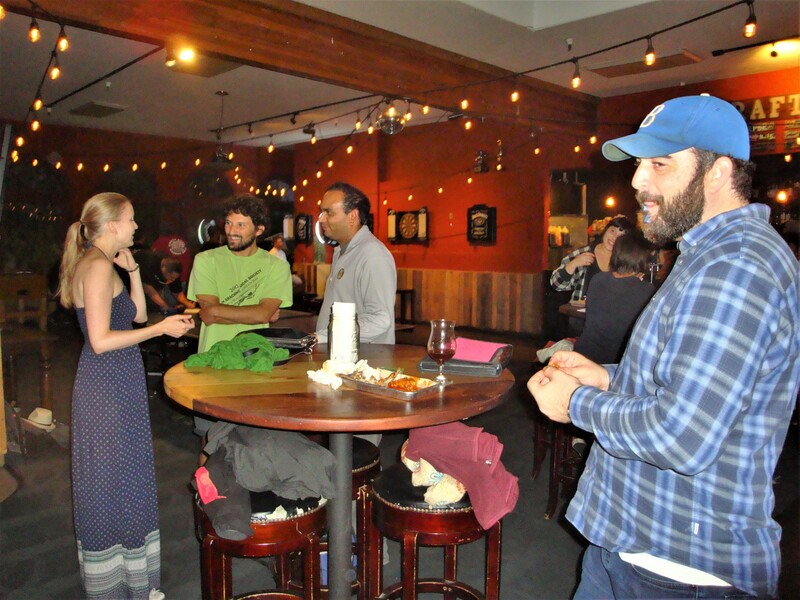 eLife has recently launched an early career peer review program for postdocs to participate with senior scientists in eLife’s joint review process. 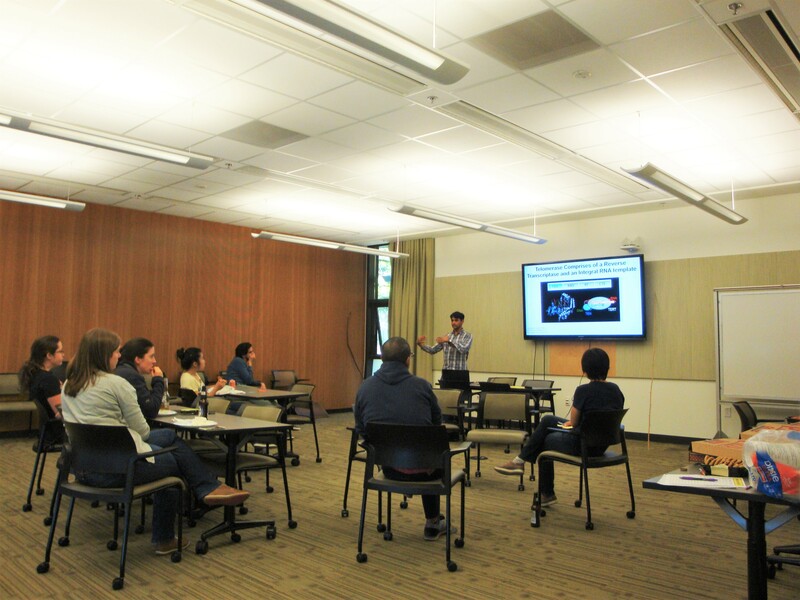 Jordan Ward, an Assistant Professor in the MCDB department, and an eLife Ambassador and eLife Reviewer, will talk about eLife’s peer review process. 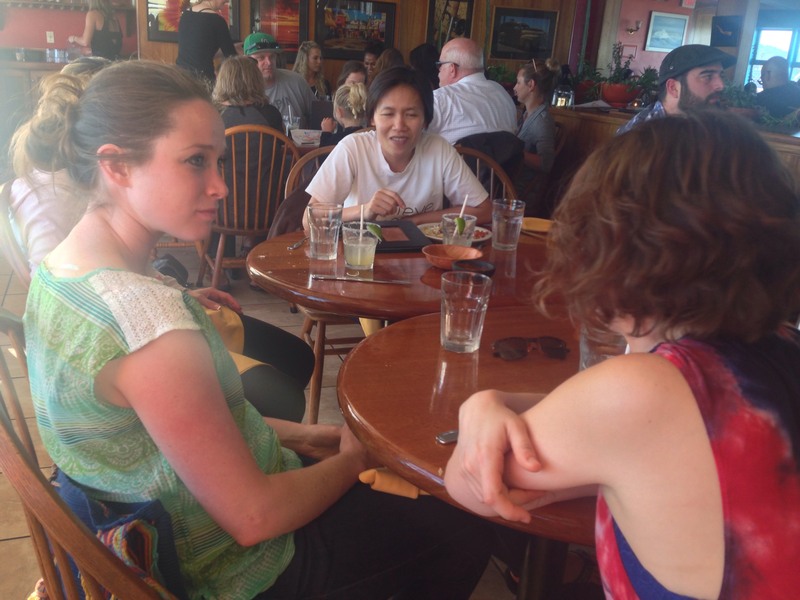 Why learn about peer review? 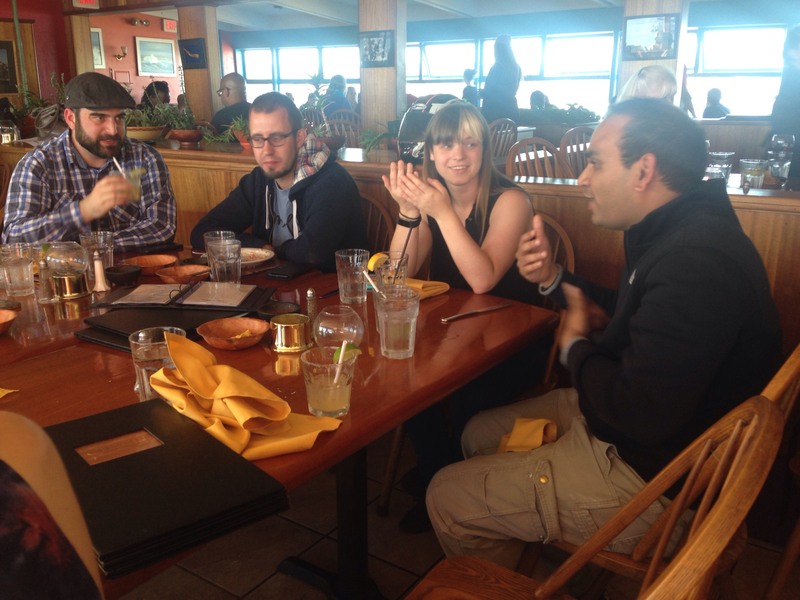 -Learning about the process and seeing how paper’s are evaluated can help you figure out the best way to present your own work and get it published. -Reviewing in your own name at journals can help establish credentials for various documents and career advancement opportunities (e.g. EB-1A greencards). 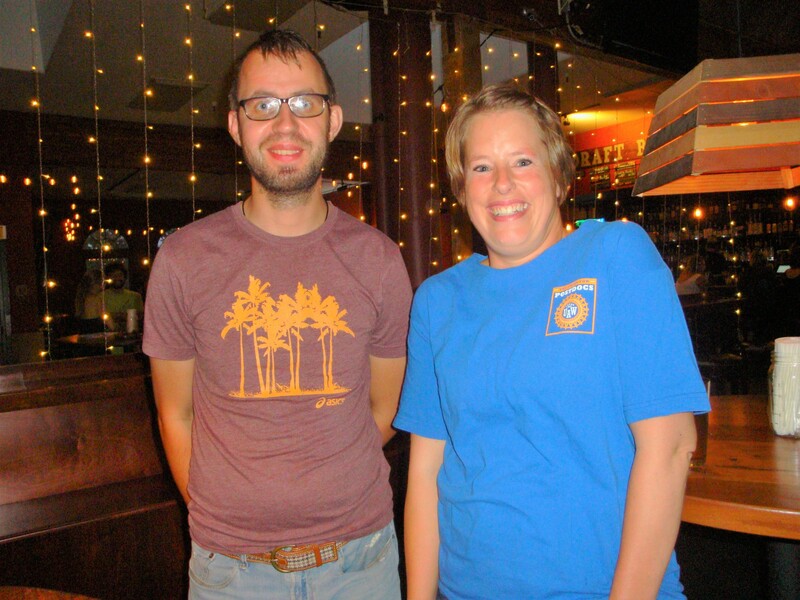 -Serving as a reviewer helps everyone get quicker decisions on their manuscripts. Hopefully someone will repay the favor so that your papers won’t sit on an editor’s desk for months! 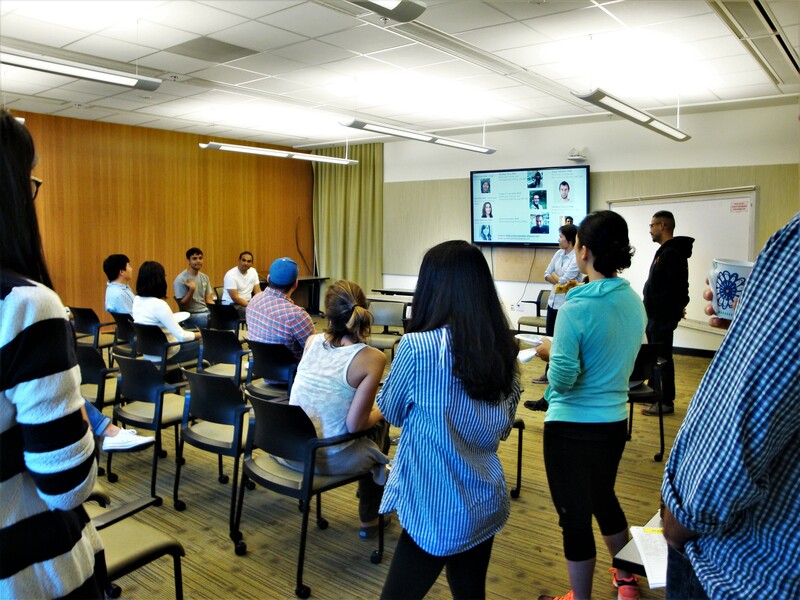 The UCSC STEM Postdoc Association (USPA) is organizing the workshop “Preparing for your academic job interview chalk talk“. 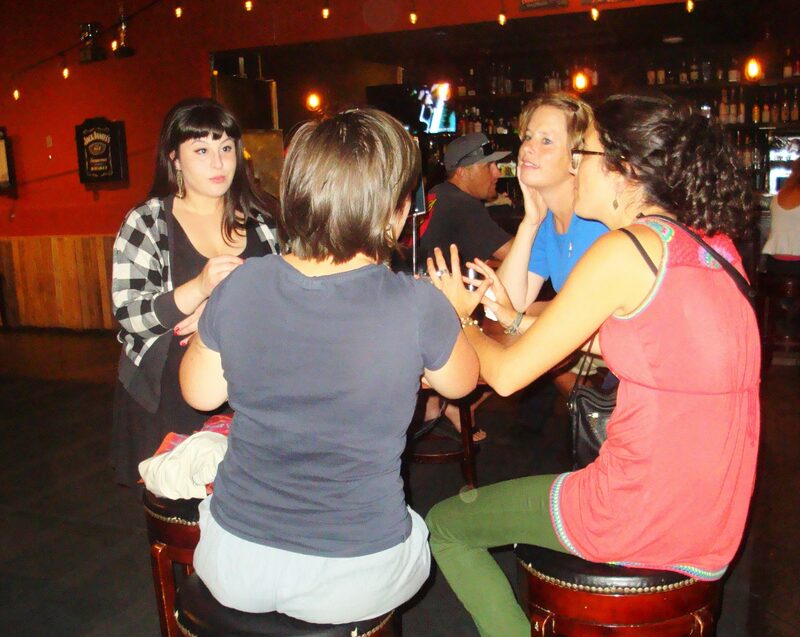 The chalk–talk is an essential part of an academic job interview. 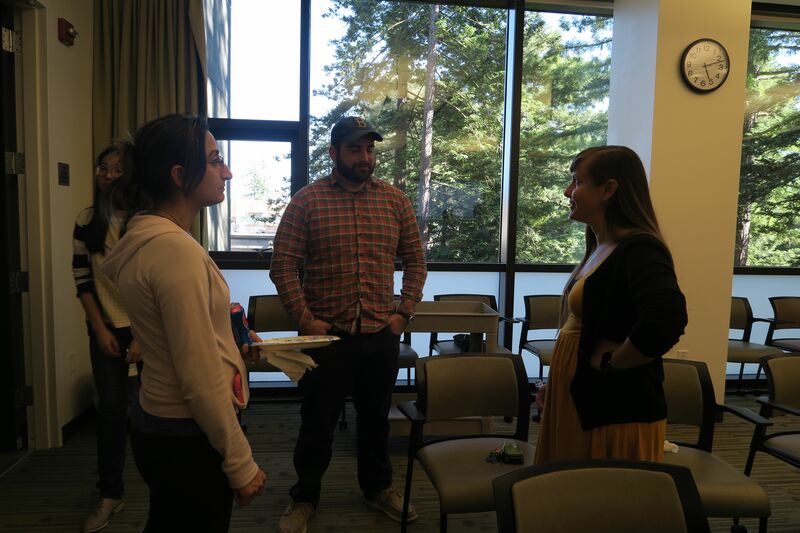 At this workshop, you will learn how to prepare your talk and what to expect from the interviewers, and two postdocs will have the chance to practice their talks and receive valuable feedback from experienced faculty. 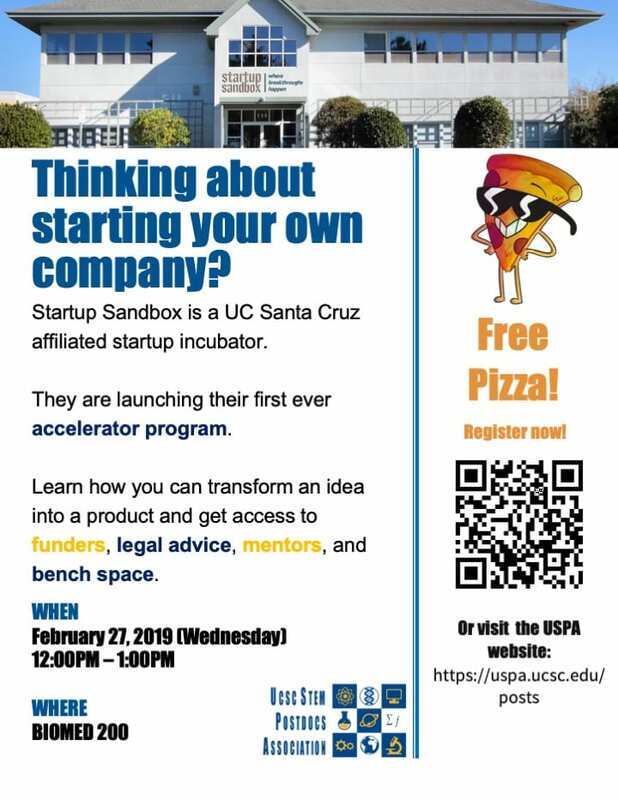 Please register here or email us at uspa@ucsc.edu if you have any questions.